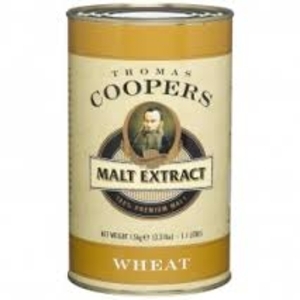 Selected English lager malt is used to produce this fine consistent light malt extract. Chocolate malt, crystal malt and pale malt is used in the manufacture of Muntons dark malt extract. 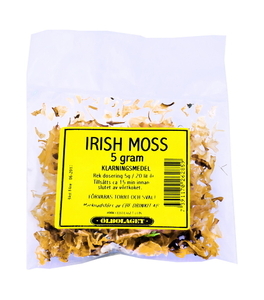 Ideal for recipes designed to brew Milds, porters and Stouts. Settið inniheldur 1,2kg humlað maltþykkni, 10gr Aramis humla, sérstakt bjórger og tæringarefni. 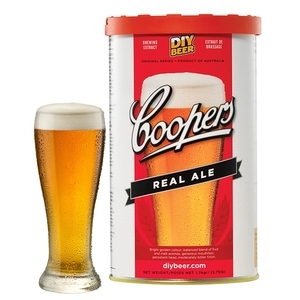 Item code HB23301, contains all you need to brew 23L of Lager. Just add sugar and water. Note: bottles are not included. Perfect hop bitterness balanced with the smooth character of the chocolate and roasted malts. Humla, bygg og maltþykni ætlað í 25 lítra. Ljós bjór, svipaður Lager en aðeins kröftugri. Humla, bygg og maltþykkni ætlað í 25 lítra. Svartur bjór, líkist Guinnes. Humla, bygg og maltþykkni ætlað í 25 lítra. Ljós bjór og mildur. Gerjast við 10-18 °C. Humla, bygg og maltþykkni ætlað í 25 lítra. Hálfdökkur bjór, frískandi og frekar kraftmikill. Maltodextrin er ógerjanlegur sykur og því oft notað til að auka body í léttum bjórum. Ætlað í bjórgerð en fyrir þá sem vilja nota þetta efni með æfingu þá er hér um að ræða flókin kolvetni sem að líkaminn nær að nýta hratt. Maltodextrin er mikið notað í íþróttadrykki þar sem að það fyllir hratt á orkubirgðir líkamans. Maltodextrin kemur í duftformi og er bæði bragð og lyktarlaust. A strong, vibrant ale, double fermented using a true Belgian ‘Saison’ yeast to really develop the intense notes. With this kit we’ve done the hard work for you so you can make delicious world class beers without fear of failure. Every beer style in the range has been carefully formulated with it’s own unique and specific ingredients, expertly blended by Muntons, to allow you to easily recreate authentic craft beer of outstanding quality. We have purposely kept the brewing process ultra simple, so that you can enjoy both the making and the drinking of these very special modern-classic ales. With a colour reminiscent of Autumn Conkers, this distinctive ‘black ale’ has a rich malty flavour balanced with a subtle dry bitterness. 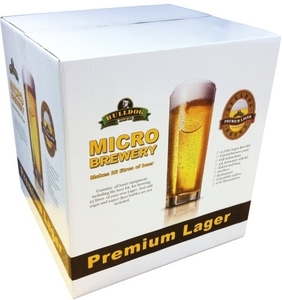 With this kit we’ve done the hard work for you so you can make delicious world class beers without fear of failure. Every beer style in the range has been carefully formulated with it’s own unique and specific ingredients, expertly blended by Muntons, to allow you to easily recreate authentic craft beer of outstanding quality. We have purposely kept the brewing process ultra simple, so that you can enjoy both the making and the drinking of these very special modern-classic ales. A true premium ale with a heady balance of aromatic hops and malty sweetness but beware, drink with care, as one glass begs another! 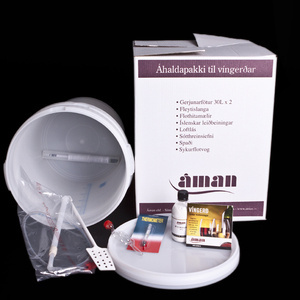 With this kit we’ve done the hard work for you so you can make delicious world class beers without fear of failure. 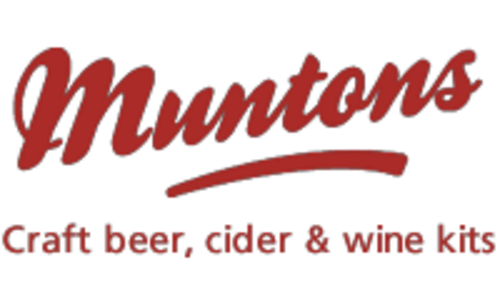 Every beer style in the range has been carefully formulated with it’s own unique and specific ingredients, expertly blended by Muntons, to allow you to easily recreate authentic craft beer of outstanding quality. We have purposely kept the brewing process ultra simple, so that you can enjoy both the making and the drinking of these very special modern-classic ales. 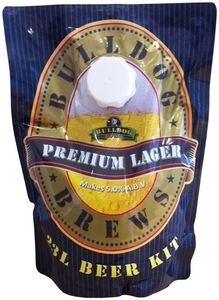 Lager style beer, makes 23 litres. A traditional American pale ale but with amazing New Zealand hops. This beer has a biscuity malt body and noticeable hop character. 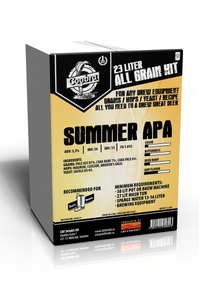 dry hopped with Waimea and Pacifica this beer has punchy orange, citrus and pine aromas. A new world beer comes from a fearless voyager. The Columbus APA will have any patriot celebrating its fragrance of sweet caramel malt flooded with summer fruit, armed with heroic Columbus hop aroma. That long journey of aromas is completed with tastes of pine needle and a lingering dry bitterness. This refreshing drop will start an immediate mission, thankfully not over the Atlantic, to refill the vessel. Mangrove Jacks CS Lord Finster / Dark Best Bitter is a rich mahogany pour reveals an astonishing blend of fruit, pine needles and a bitterness that lingers on to perfection. It is complex and malty. Mangrove Jacks CS Town Crier/Light Best Bitter is a beer. Not just any beer, this strong Pale Ale boldly proclaims its biscuit malts, raspberry aroma and perfectly dry, bitter aftertaste.